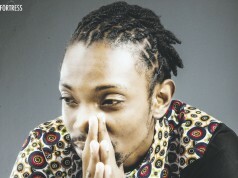 In 2015 Jay Rox took the music scene by storm as a solo artist with the release of His Debut Solo Album Outside The Rox which had songs like Am Not For Sello and Joana to mention a few. 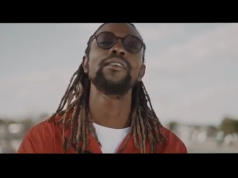 Jay Rox has not showed any hints on seizing since he took the path as a solo act, In 2016 he released Lusaka an album which earned him persistence, and in 2017 he gave out a catalog of free songs in the EP he Called Trans-Afrique EP, This year 2018 Jay Rox has released a new album titled Out Side The Rox 2 an 18 track full project. 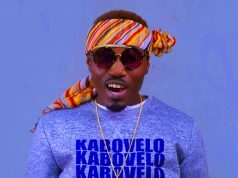 The Album is fully an evident project promoting Zambian Music to the rest of the world, it features internationally peak acts like Stone Bwoy, Orezi locally Cactus, Willz, Wezi, Mumba Yachi and production was done by Zambian Music producers giving them a great platform to showcase their full potential to the world. The Album has sounded like a lot of money, time, and effort was put into its creation, delivering enough growth and fresh flow. 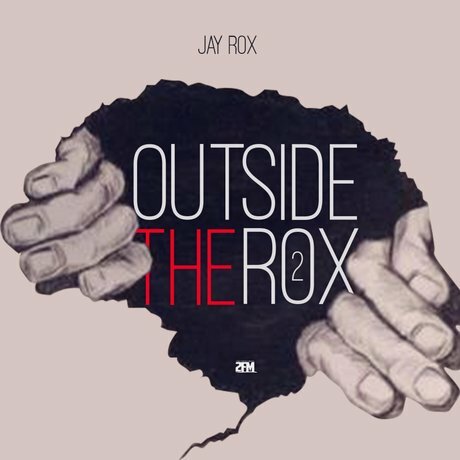 Outside The Rox 2 has brought on the type of onslaught that listeners expect it worth to buy the Album. Its Available on all online music selling platforms like ITunes go and get a copy, enjoy!